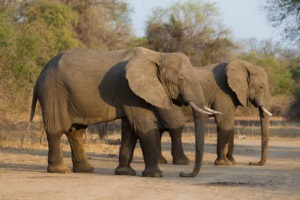 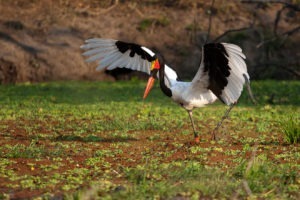 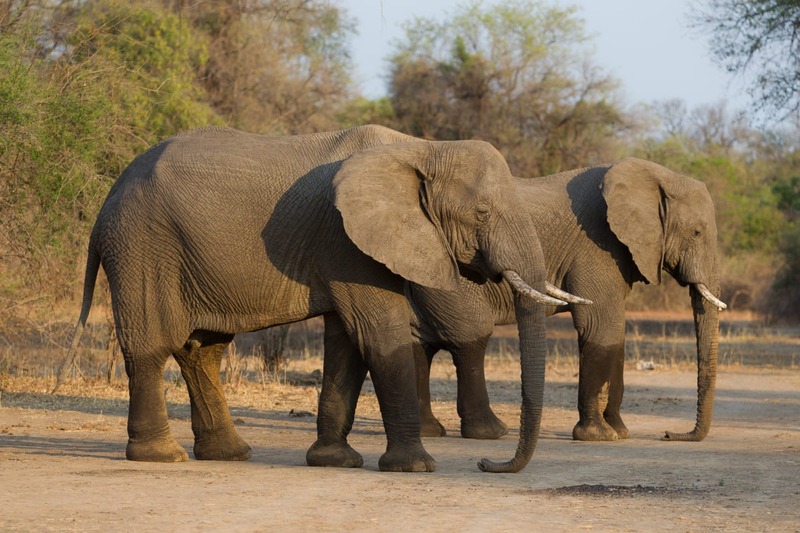 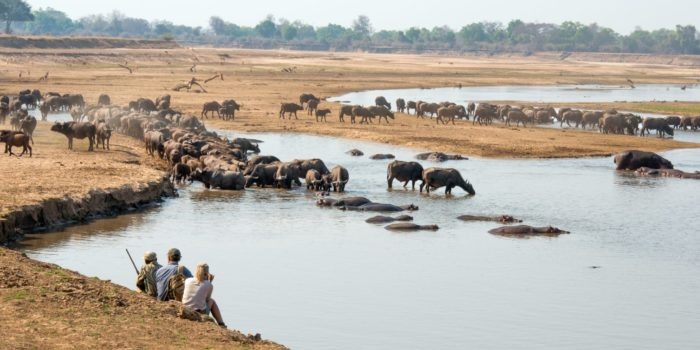 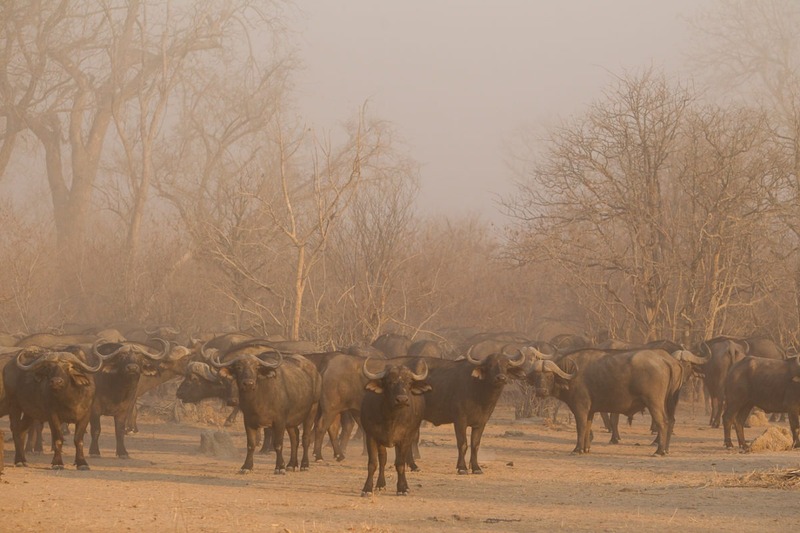 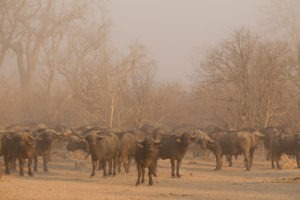 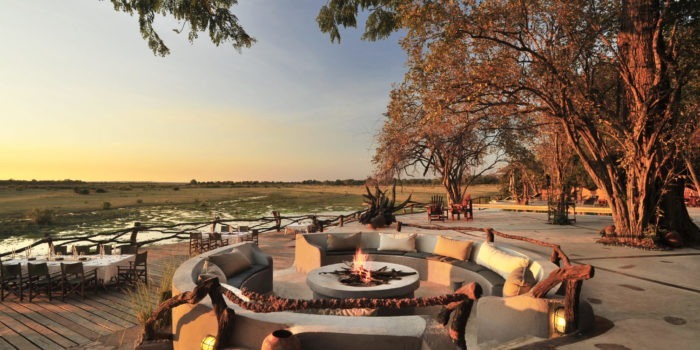 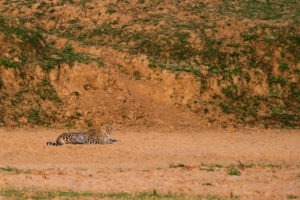 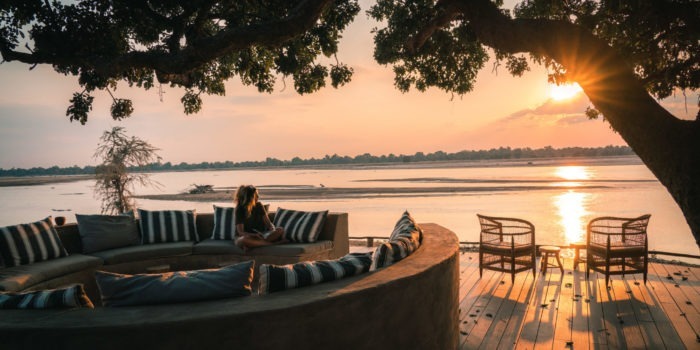 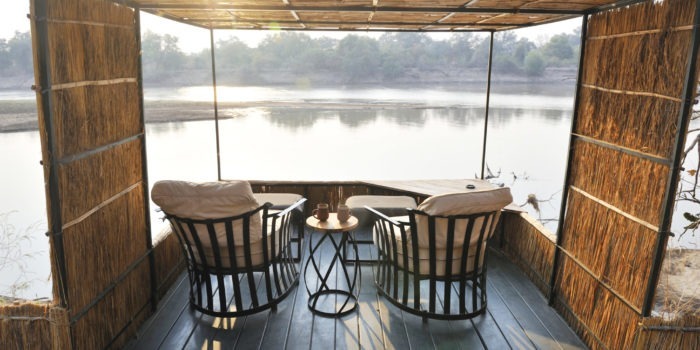 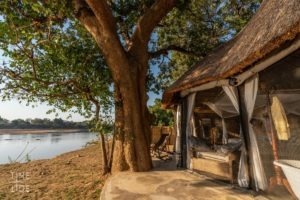 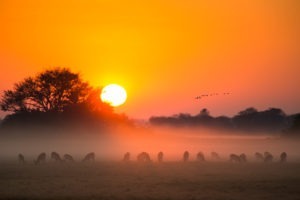 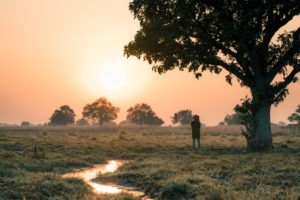 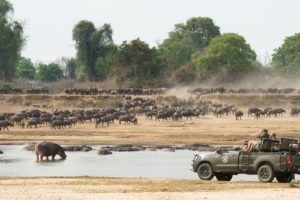 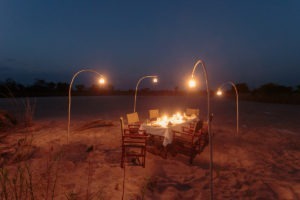 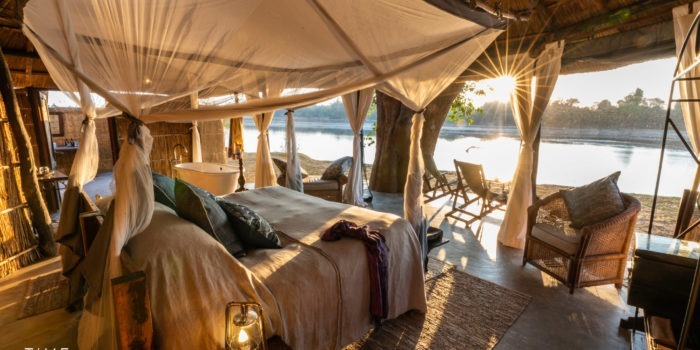 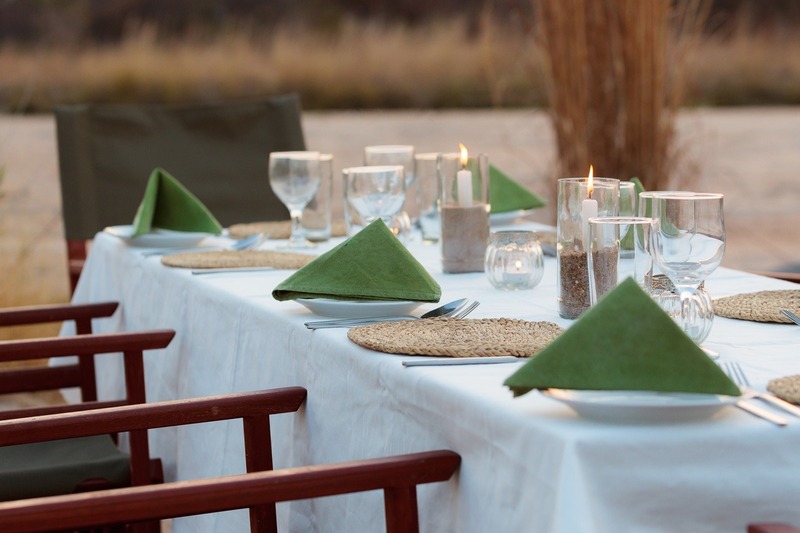 An authentic canvas tented camp set deep in the South Luangwa National Park. 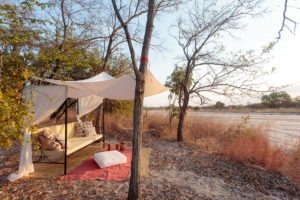 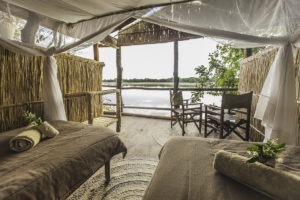 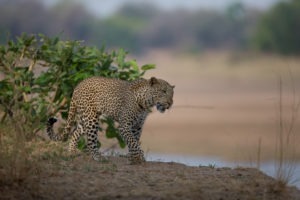 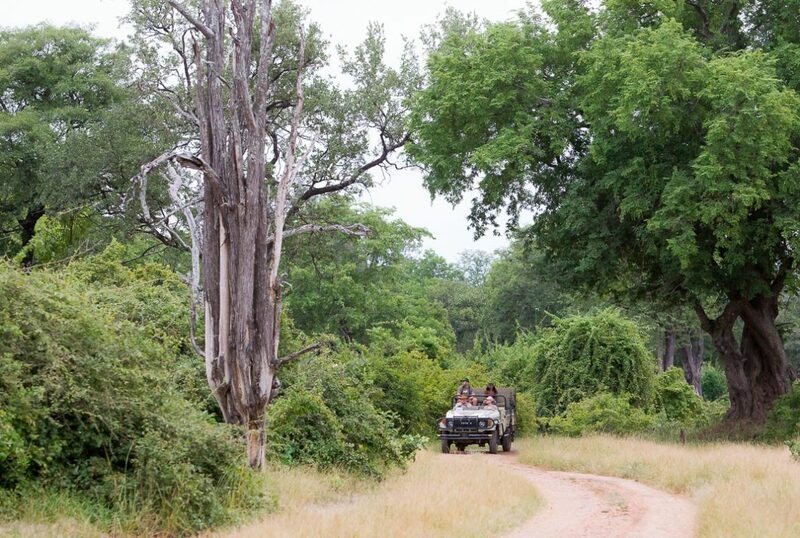 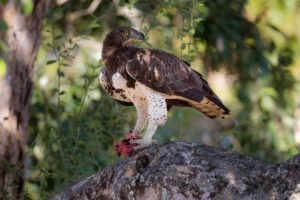 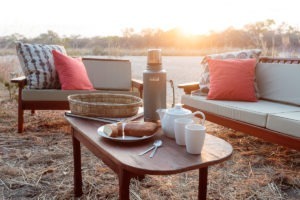 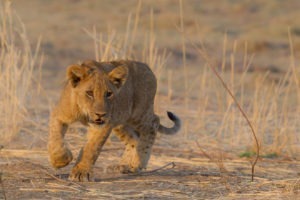 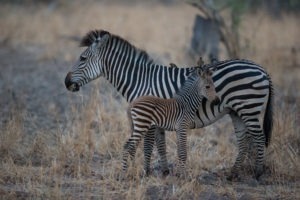 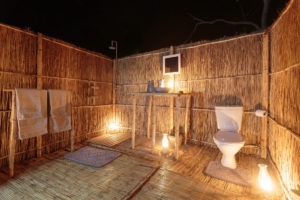 This is an intimately run, truly old-school, Zambian bush camp which doesn’t break the bank. 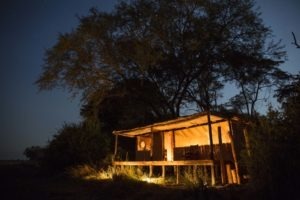 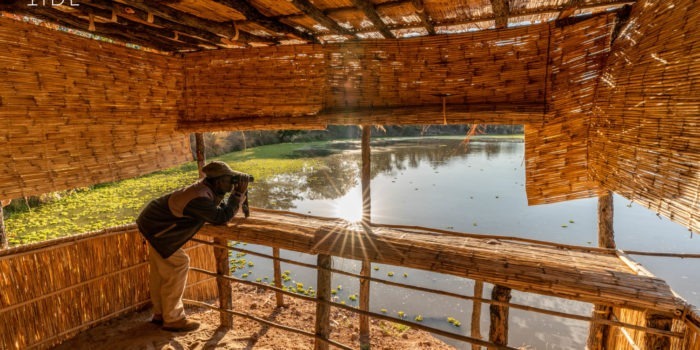 Nkonzi camp is a traditional seasonal bush camp which only operates from June to October, the other times of the year the area is left to the animals as it is inaccessible. 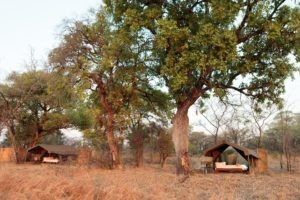 The camp is remote yet still conveniently located with only a 45 minute drive from the main gate and about 1.5 hours from Mfuwe airport. With only four canvas walk-in sized guest tents the camp can only sleep a maximum of 8 guests making it very intimate and guarantees personal attention. 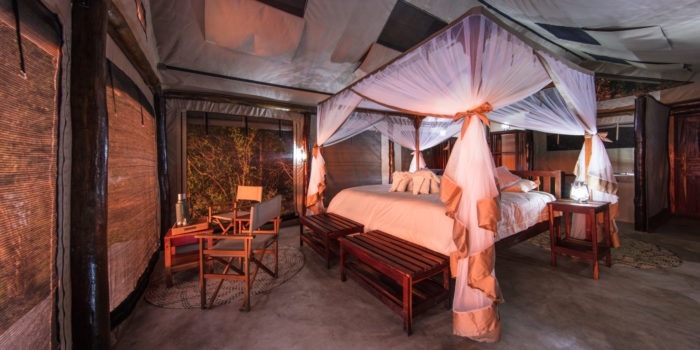 Each tent has an open-air en-suite bathroom, wooden bedframes with white bed linen, canvas safari chairs and solar lighting. 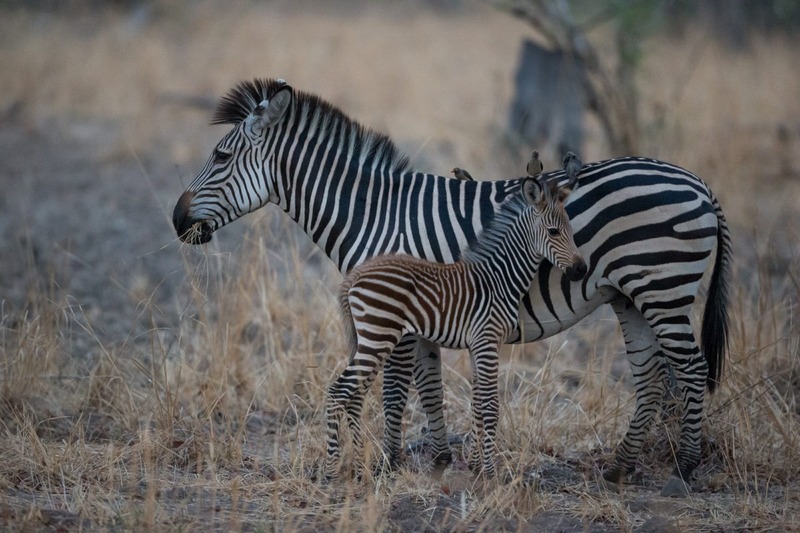 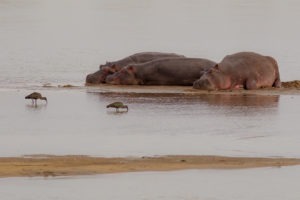 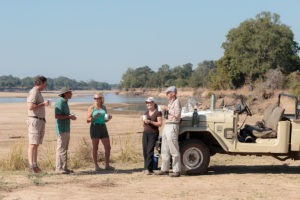 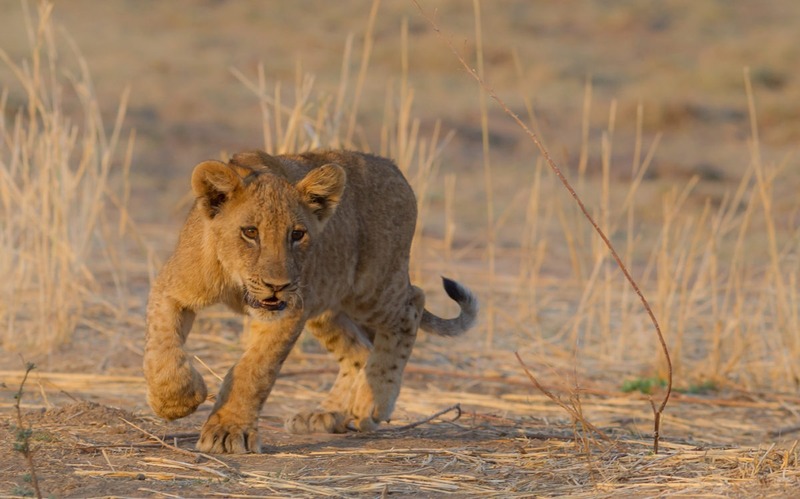 The walking safaris begin and end directly from camp whereas game drives can head in any direction as the camp is located right in the middle of all the action. 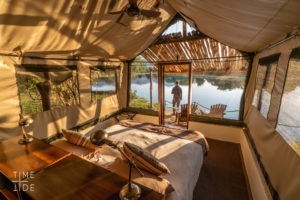 It’s a true wilderness experience with no cell connectivity nor wireless. 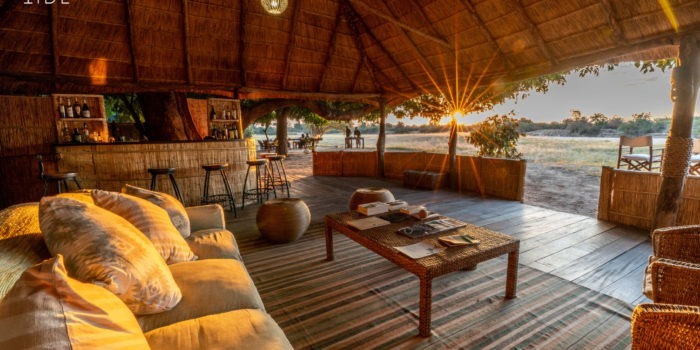 It’s all about disconnecting from the rest of the world and connecting back to nature. 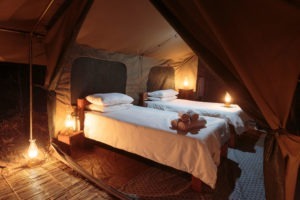 Small and intimate with only 4 guest tents. 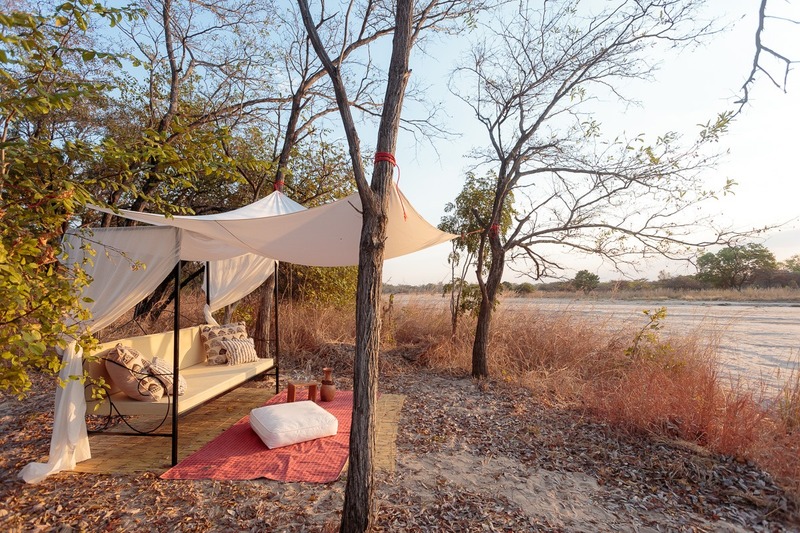 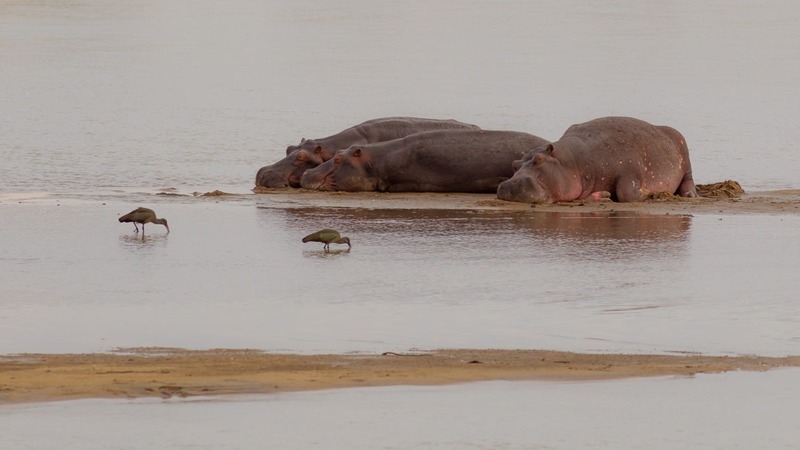 Set deep in South Luangwa National Park in a less crowded area. 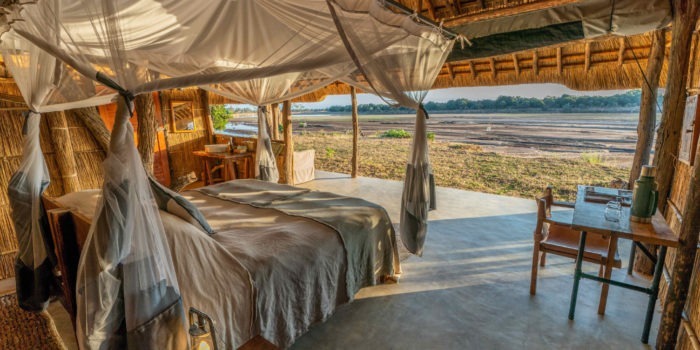 Solar powered and eco-friendly tented camp.